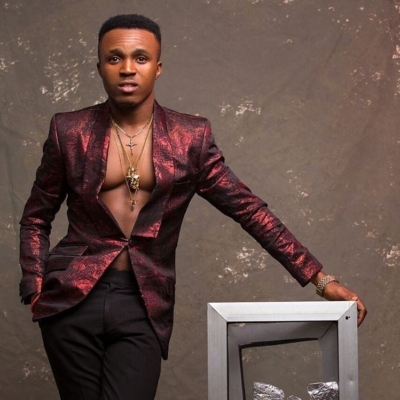 Fast rising act, Humblesmith, is not scared of dreaming and we like it! Speaking with Broadway TV recently, the OSINACHI crooner, opened up on his sexuality, music and future plans. On plans for the future, Humblesmith revealed he wants to break records just as Michael Jackson did. I want to break Micheal Jackson’s record.It sounds funny,I sounds crazy.It sounds as if this boy dey mad oh,he don dey craze.But it’s all about belief you know. When I was young, watching Micheal Jackson back then,he was more like a god,people worship Micheal Jackson.I’m not saying that people should worship me oh.But you see that standard, that is what I want to break.So my future is very bright,very huge.